I LOVE this stuff!!!! The texture is amazing and doesn’t feel sticky and heavy! Leaves my lips so smooth and silky. Such a great product! No doubt the best lip solution i’ve ever used. Not only do my lips feel soft and moisturized after using this product, but it also lasts way longer than any product i’ve ever tried! 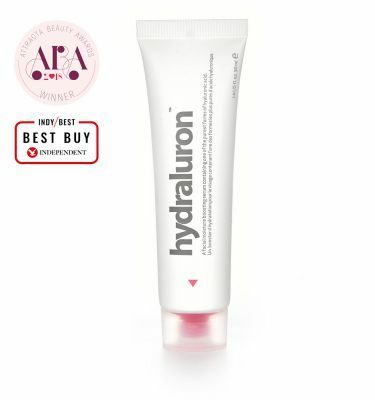 The Hydraluron lip treatment is a new obsession of mine! I find the formula perfectly hydrates and nourishes my lips while providing just the right amount of plump. Whether in the gym or on the go it will never leave my purse again. Thanks Indeed! I love this product! Great moisturizing that helped with dryness right away. Since using it, I have recommended it to all of my friends! I look forward to trying more of he indeed lab products. Amazing! I’ve been using the Laneige Lip Sleeping mask recently and this is even better. 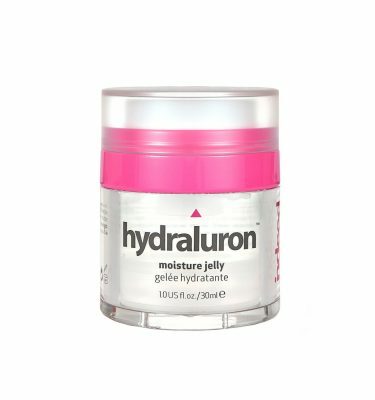 It doesn’t leave a sticky feeling and my lips stay hydrated and smooth all day after one application. 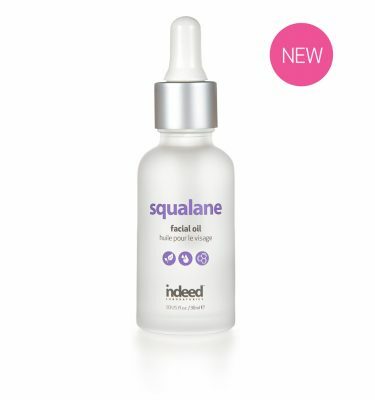 I have been using this product for a week but it was love at first application! Within minutes after using it, lips were smooth and soft. I love that one application lasts all day, even through eating and many cups of tea! I even tried this on my 9-year old daughter’s very chapped lips and they were softer after 1 application! This product is amazing! I love how it makes my lips feel moist and soft all day long. Not at all greasy like some other products on the market! I couldn’t believe how long my lips remained hydrated and smooth after I used it! It’s not like other lip products that dry out soon after applied. My lips feel amazing!